Big Houston Wine Event & Chef Competition Returns To The Tasting Room On November 10! Big wine event Houston Cellar Classic returns to The Tasting Room in Uptown Park on November 10! Photo courtesy of Lasco Enterprises. The Houston Cellar Classic is returning for its 14th year to The Tasting Room at 1101 Uptown Park on November 10 from noon to 4 p.m. Tickets are available now for online purchase. 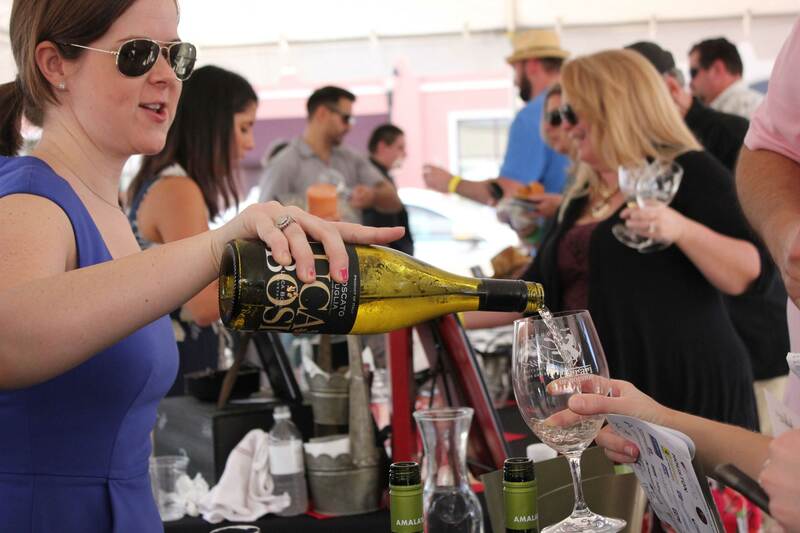 General admission tickets are $75 and include a souvenir wine glass, entertainment and unlimited tastings of over 75 wines and food from participating restaurants. Attendees can also go for the full-on experience with a VIP pass that gets access to over 25 additional high-end wines, a Riedel stemmed wine glass valued at $35, exclusive gourmet food pairings and more. There’s also a competition to decide which participating chef or restaurant is serving the best bite at the event! The competitors include Uchi, Willie G’s, newly opened Heights restaurant SING, Max’s Wine Dive, Bosscat Kitchen & Libations, Poitín, Lupe Tortilla, The Barking Pig, Slow Dough and David Cordúa’s new endeavor, Yum DMC. In addition to a people’s choice winner, media and industry professionals are evaluating each dish for the judges’ awards. 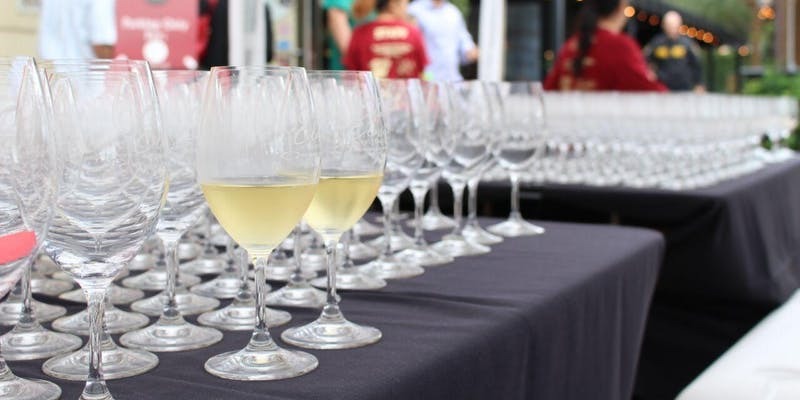 This year, the judges are Lasco Enterprises’ culinary director Brandi Key, Houston Food Finder editor and publisher Phaedra Cook and Master Sommelier David Keck of Goodnight Hospitality. The High-Tech Rednecks band is performing live at the event as well. 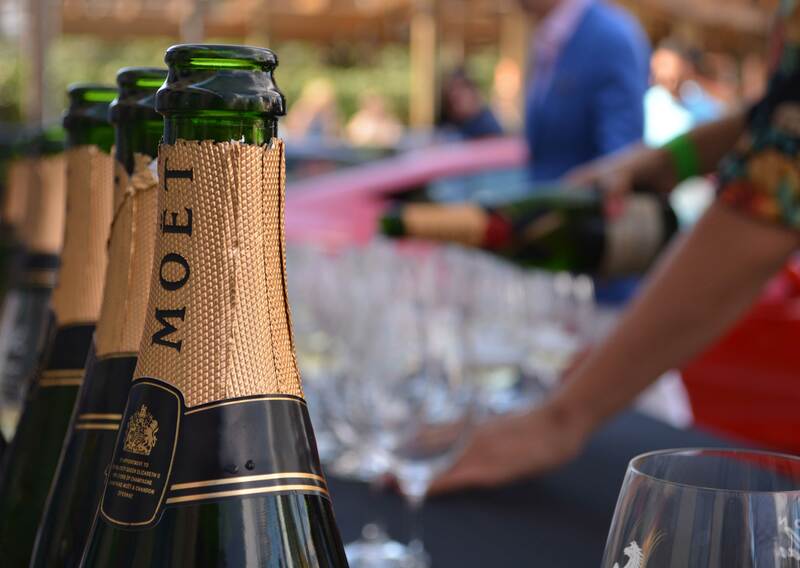 Everything from sparkling wines to big, brawny reds are going to be available for tasting at the Houston Cellar Classic. Photo courtesy of Lasco Enterprises. Proceeds from the Houston Cellar Classic benefits Genesys Works, a non-profit organization that prepares high school students in underserved communities for successful careers through skills training, meaningful work experiences, and impactful relationships. Not only are there going to be dozens of wines to taste on-site but the Cellar Classic is also the perfect time to buy wines to take home for the holidays. Beverage director Eric Hastings, who joined The Tasting Room’s parent company Lasco Enterprises after gaining years of experience at some of New York City’s best restaurants — such as Del Posto and Jean Georges — has worked hard to bring in some terrific selections for this charitable event. Glasses ready for wine pours at the Houston Cellar Classic. Photo courtesy of Lasco Enterprises. “I really wanted to have some fun and interesting wines available while also offering some benchmarks. We’re going to have over 100 wines and there’s no one out there who likes wine who won’t be able to find a dozen — if not 50 — that they’re going to really enjoy. It runs the gamut from benchmarks in Napa like Duckhorn and Caymus to ‘out there.’ It’s going to be a lot of fun,” says Hastings. He also says there’s been “philosophical” input from owners Jerry and Laura Lasco. The Houston Cellar Classic is coming up soon, so don’t delay in choosing your general admission or VIP pass today! Click here to buy tickets online.